POTUS is on course to close Guantánamo military base in Cuba by the end of his administration. Obama is currently releasing its dwindling Muslim population slowly. Obama Targets Guantánamo Bay, releases fourth prisoner this Month. 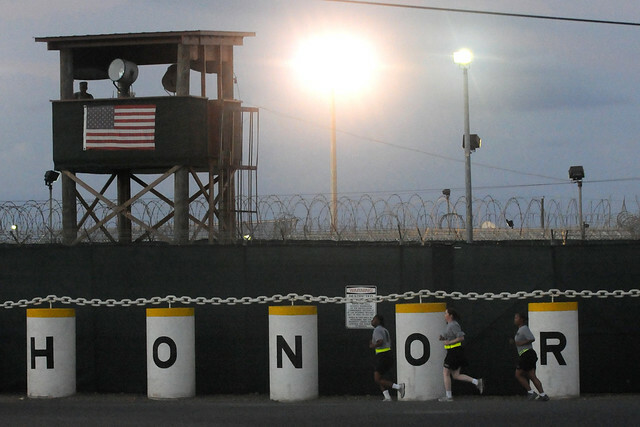 Pentagon, five Guantanamo detainees transferred to UAE. What Now? Very bad timing, sneaking under the radar. Gitmo Terrorist!